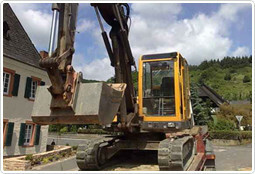 Our company, previously under the leadership of Mr. Herbert Stoffel, has been in solid business for more than 20 years. 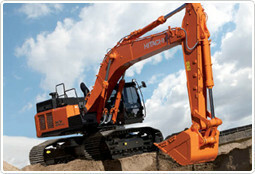 Performing serious trading of heavy equipment and trucks. 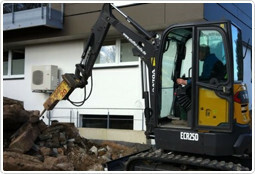 We are happy to assist you if you want to buy or sell your equipment.